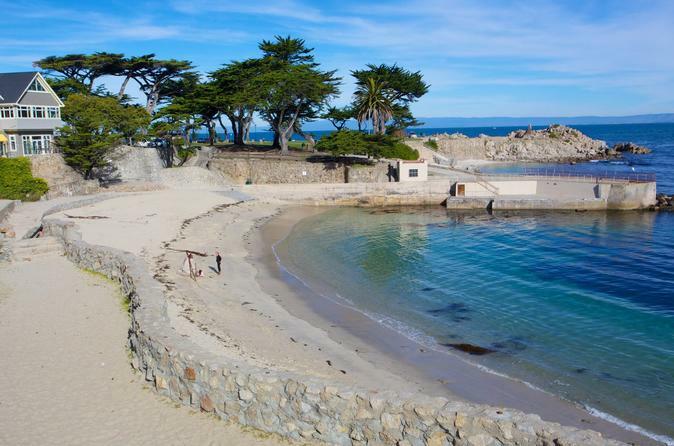 Enjoy scenic routes from San Francisco on the way Monterery and Carmel-by-the-Sea, in private luxury vehicle. Our professional and knowledge chauffeurs are trained to assist you with any of your travel needs. Tour is fully customization to meet your needs and is a perfect day trip for couples and families with children. You'll enjoy unforgettable, breathtaking views, take most memorable photographs, shopping, entertainment, art galleries, beach access and fine dining. Spend as much time as you want at each stop, re-arrange stops and substitute stops to fit your needs during this day trip .